An unprecedented legal battle for our planet's future is about to take place. This November, one of the largest people-powered movements in modern history will assemble to fight climate change in a new and powerful way: by bringing it into the courtroom. Standing in the dock will be the Norwegian government, which recently sanctioned new areas for oil exploration in the Arctic. 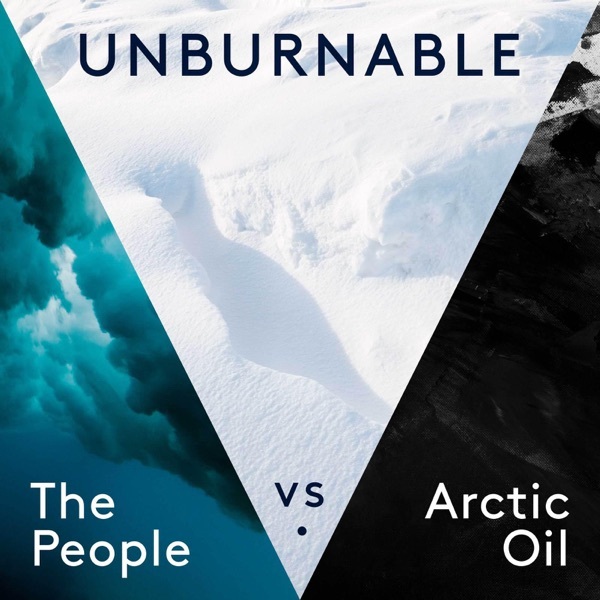 Unburnable will tell the story of this momentous legal challenge, and the global fight to protect our most fundamental human rights.